I always thought it would be cool to be an flight attendant. I think that might be my second career path later in life. 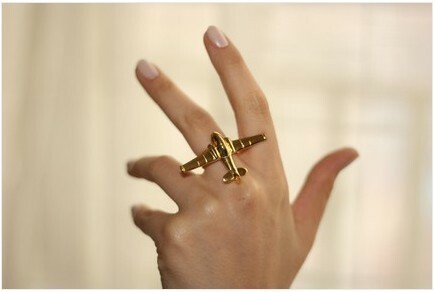 Anyways, when and if I do become a flight attendant I’m buying this ring.